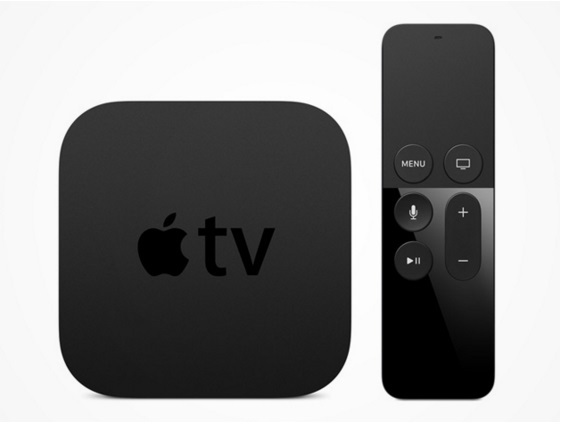 Win a new 64GB Apple TV! The long-awaited 4th generation Apple TV is finally available, and TNW Deals is hooking readers up with a chance to win one without spending a dime! Apple announced the future of TV at its live event own September, promising to revolutionize TV by introducing apps and a new interface that blows everything else away. When you win the 64GB Apple TV, you’ll have access to tons of great HD content in a tiny package. Enjoy blockbuster movies, TV shows, live sports and news, your music, photos, and more – and even play content from your iOS devices or Mac on your TV using AirPlay. Siri Remote with Touch surface searches your apps for you, as you choose from thousands of viewing options from Netflix, Hulu Plus, YouTube, HBO, SHOWTIME, WatchESPN, and more. The sheer amount of games and apps available is staggering! Winning is simple – just head to the contest page and fill out the online entry form with your valid email address, and you’re automatically entered. Share the giveaway on Twitter, and once you get some friends to enter, you’ll receive additional entries to win. One registration per person please!